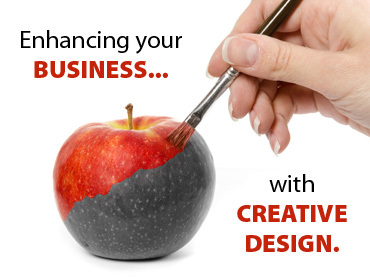 Full creative design linking in with marketing strategy. Print ready PDF files provided for your printer supplier so you have the choice to source the printing separately or we can provide the printed matter. The option is yours! Top class work from experienced graphic designers.